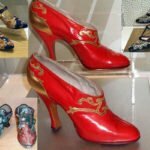 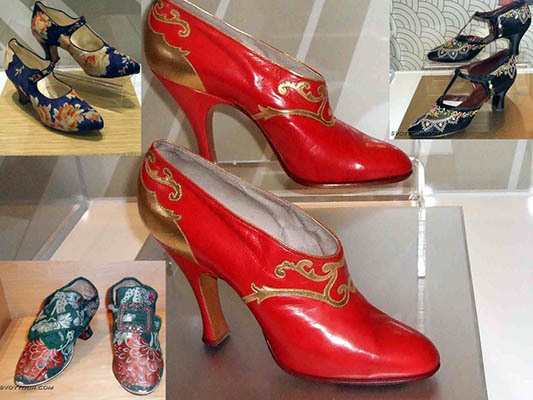 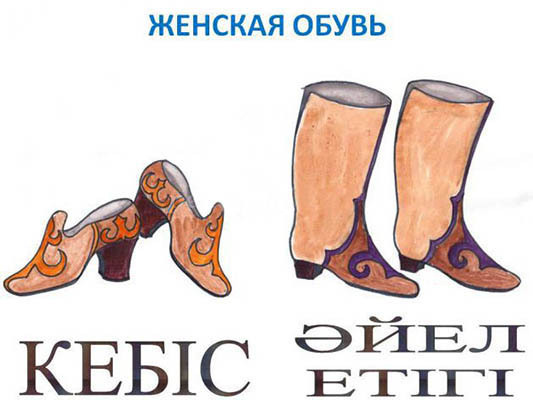 Traditional women’s shoes has always been decorated with the help of applications, with curved toes. 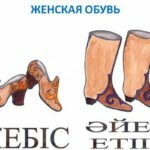 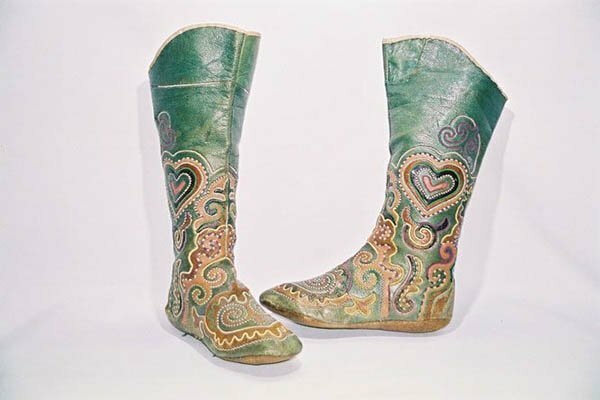 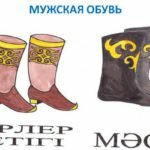 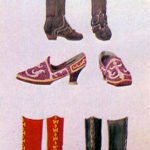 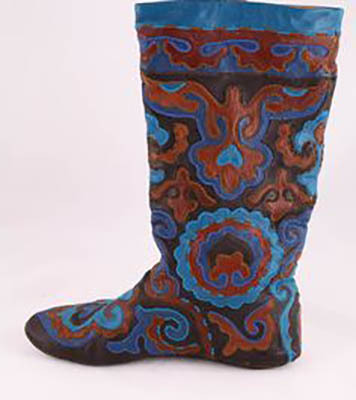 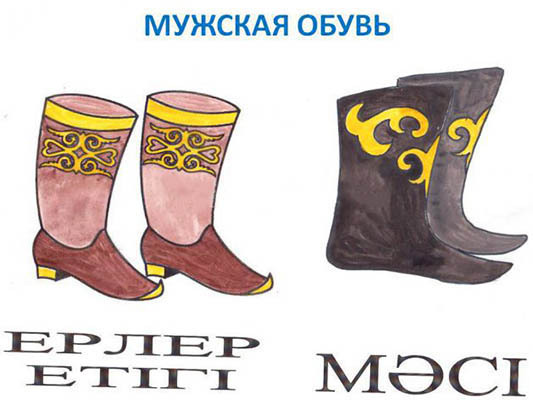 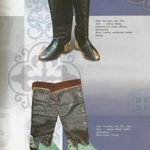 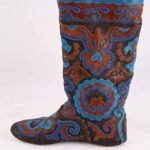 Elderly people favored boots made of soft materials. 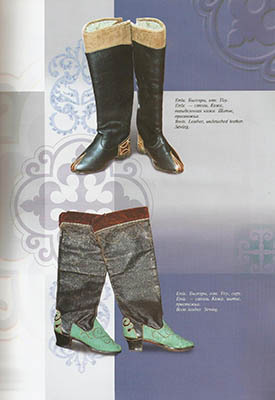 The most popular „ichigi“ – very comfortable boots, stockings. 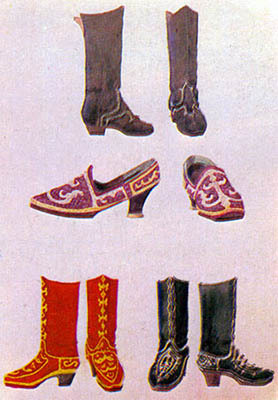 Above them floated a variety of shoes or overshoes.